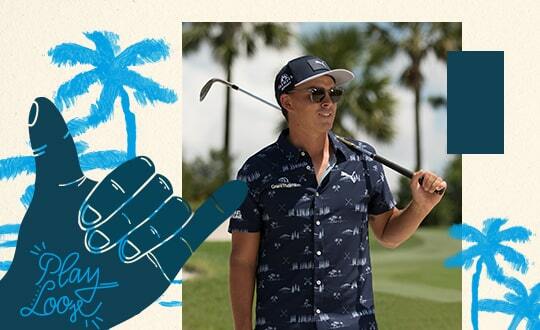 I have several Puma hats, when can we order the white hat with Purple P on it, same one Rickie wore on Saturday at the Players? I bought this for my husband and he loved it. The fit is perfect and the materials are great! He has not stopped wearing it. When is next Product Launch ? Love the Snapback hat fit....waiting for the White/Purple P ! Launch early ! 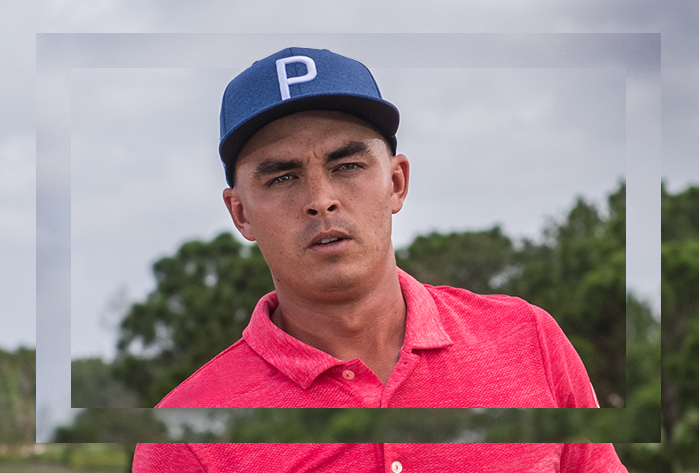 Puma P hats are amazing quality! Very comfortable! 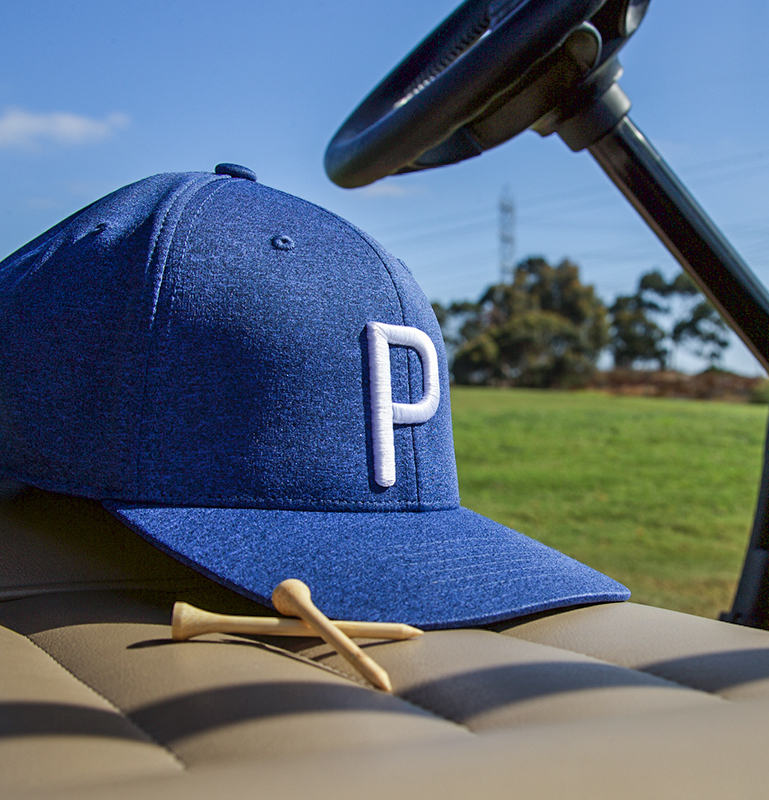 “P” hats are a perfect fit due to the stretchy material used for the base and strap. WHEN WILL THE WHITE HAT WITH A PURPLE “P” BE AVAILABLE TO PURCHASE? 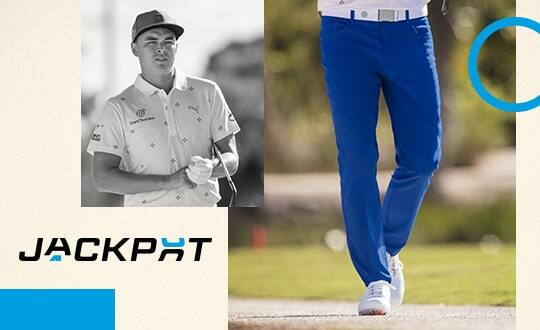 Rickie has worn it multiple times and it is not for sale on your website. REPLY: Thank you for your review! The P Snapback Cap in white / purple will be available at the end of 2018, with the next product launch. Stay tuned! Love the look and love the fit. Bought a hat and it fit so great, I had to purchase another color! Love the simple/clean look! I have all of these hats and they are great. I would highly recommend this hat. Great looks. Great hat! 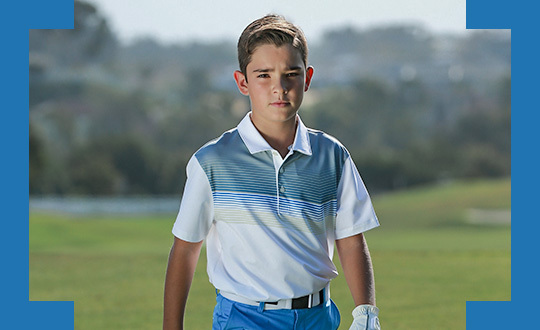 The fit is perfect for any size your head may be. Just wish it was flat brim. Why did Puma stop making flat brim hats? You will love this hat! Great fit and better look. I love the texture and color options with the snap adjustment strap. 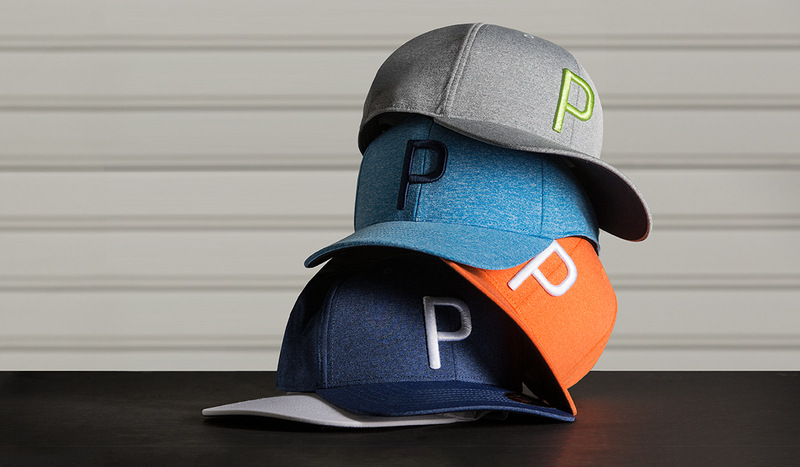 I thinkthe Block "P" looks a little odd .Looks like My little league days ball cap. Looking forward to wearing it on the course---I have ask Santa for a charcoal one! Rad hat, fits perfect. Expensive feeling materials too.